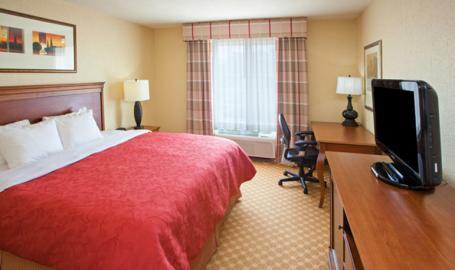 Located near Valparaiso University and the historic downtown area including many restaurants, shops, and attractions. 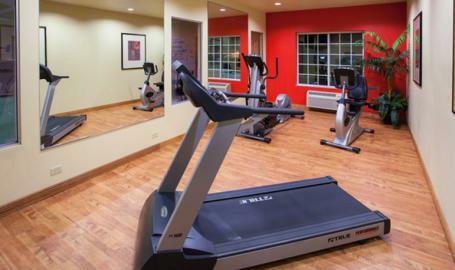 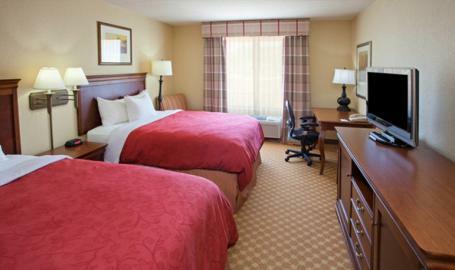 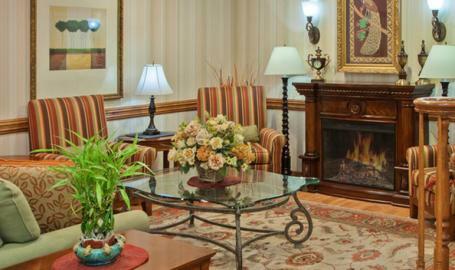 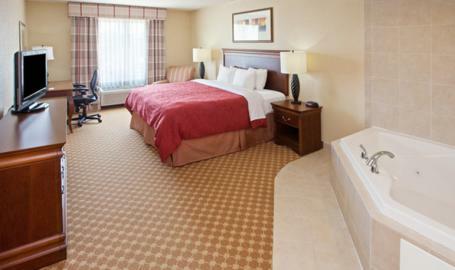 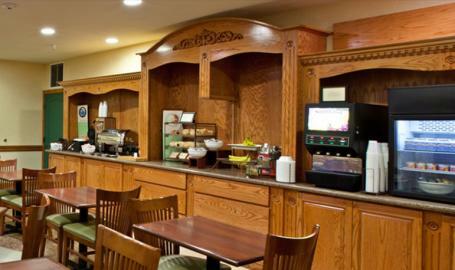 Hotel amenities include a complimentary hot breakfast, high-speed internet, indoor pool and fitness center. 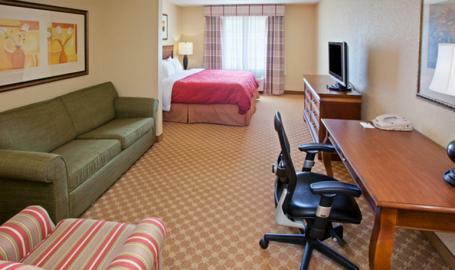 All rooms include a mini fridge and microwave. 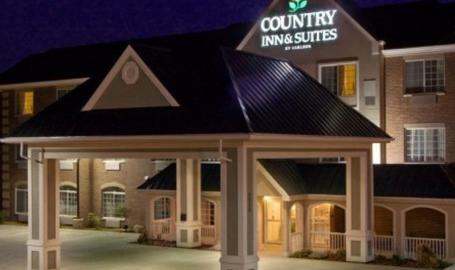 This hotel received the Country Inn & Suites presidential award two years in a row, ranking in the top 25% of Country Inn hotels in the nation.